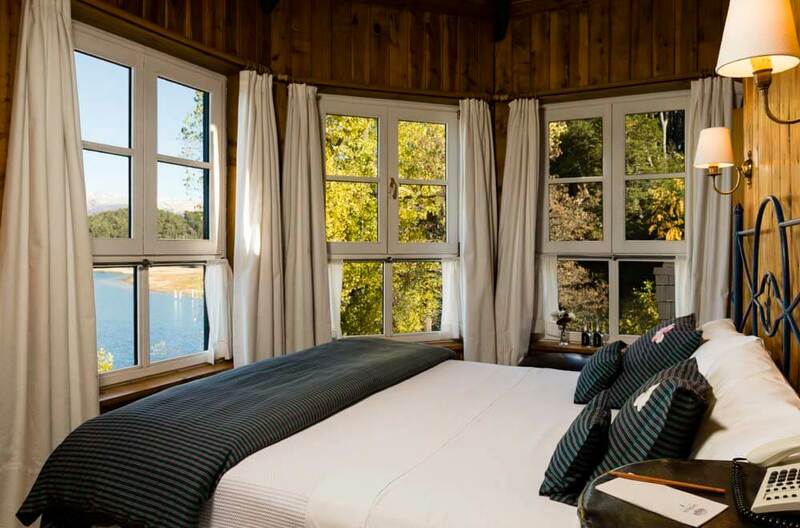 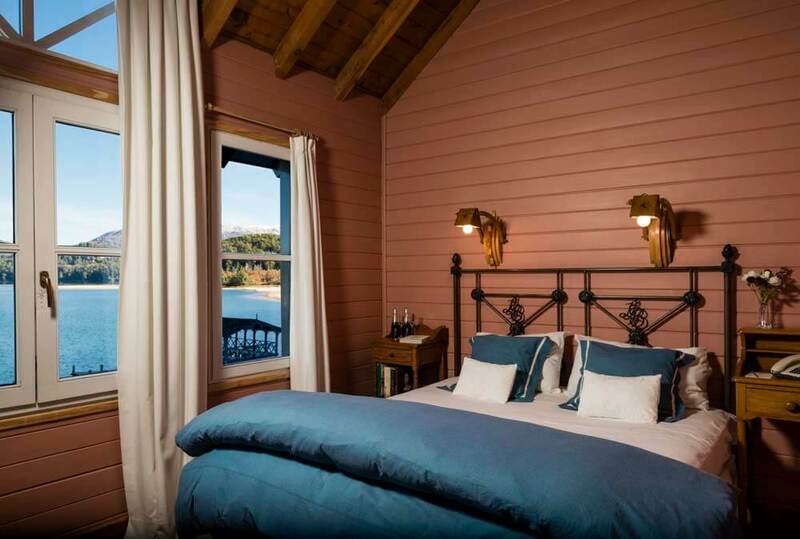 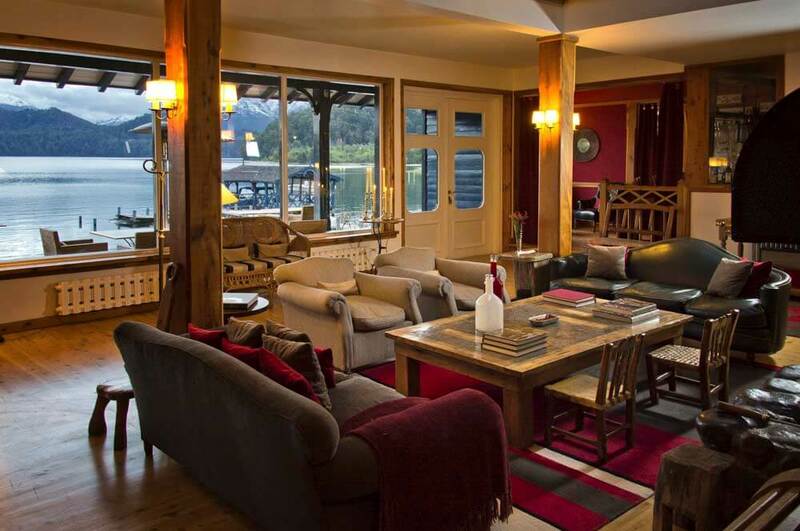 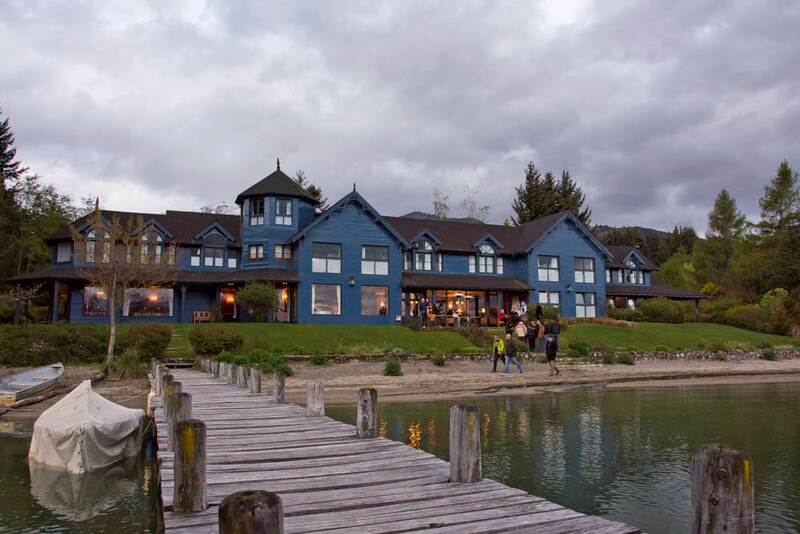 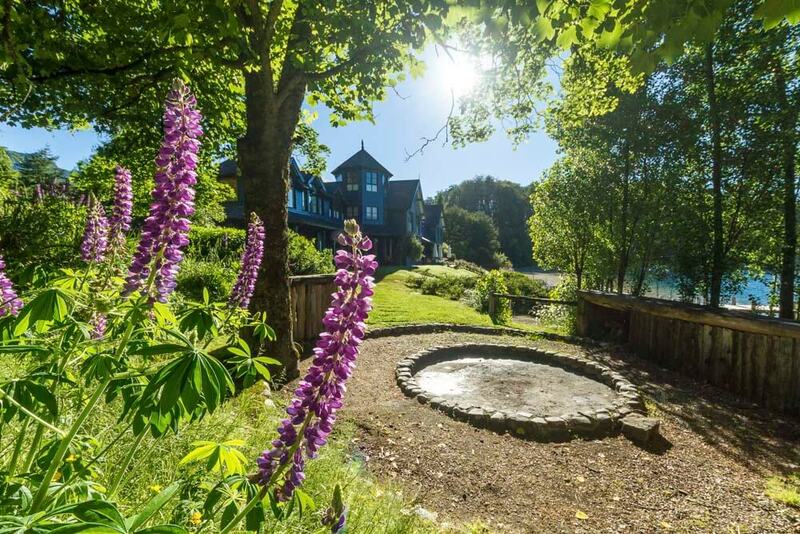 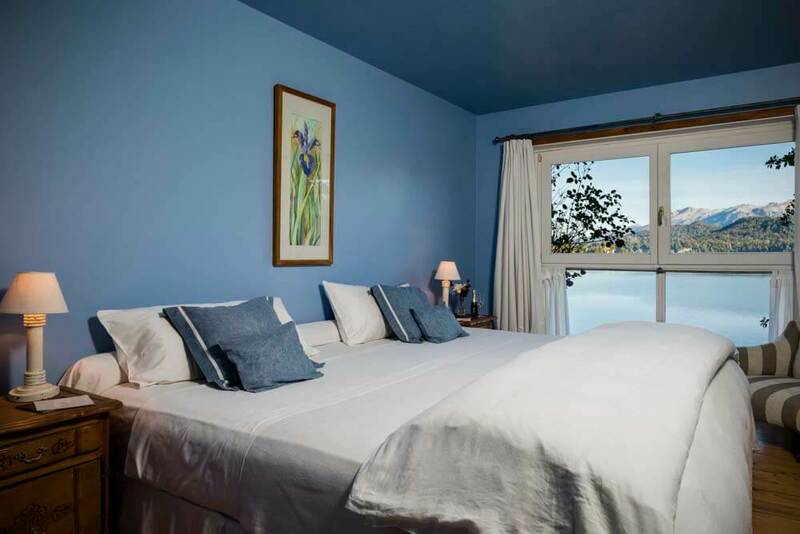 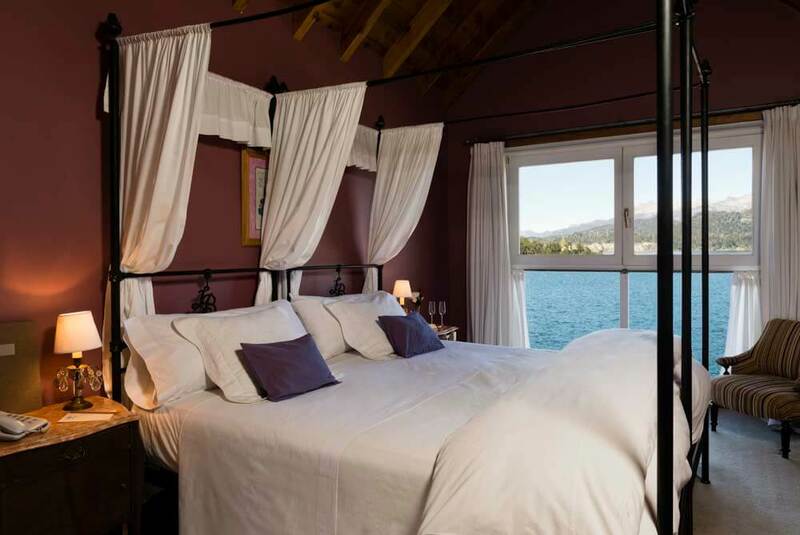 There are 15 well-appointed rooms and suites, each uniquely decorated and furnished with antiques, with stunning views of the lake. 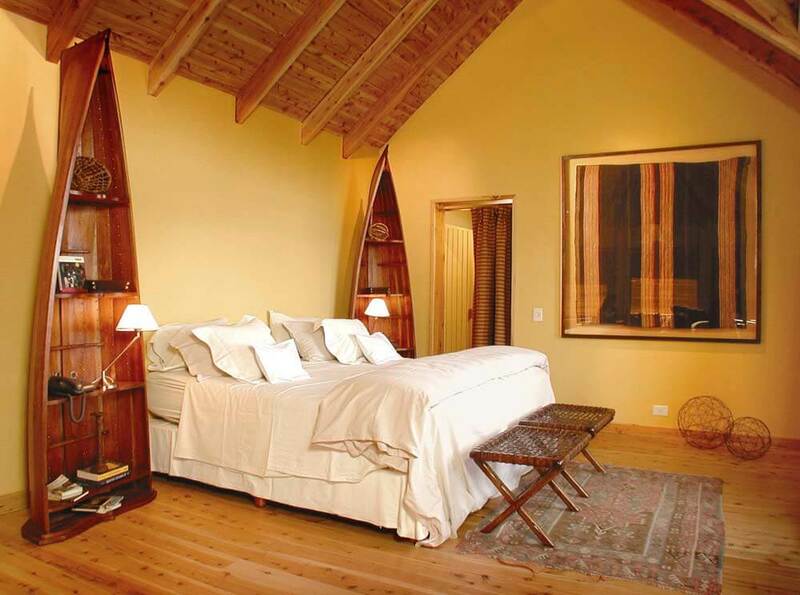 Amenities include an attractive restaurant, indoor and outdoor pools and a spa. 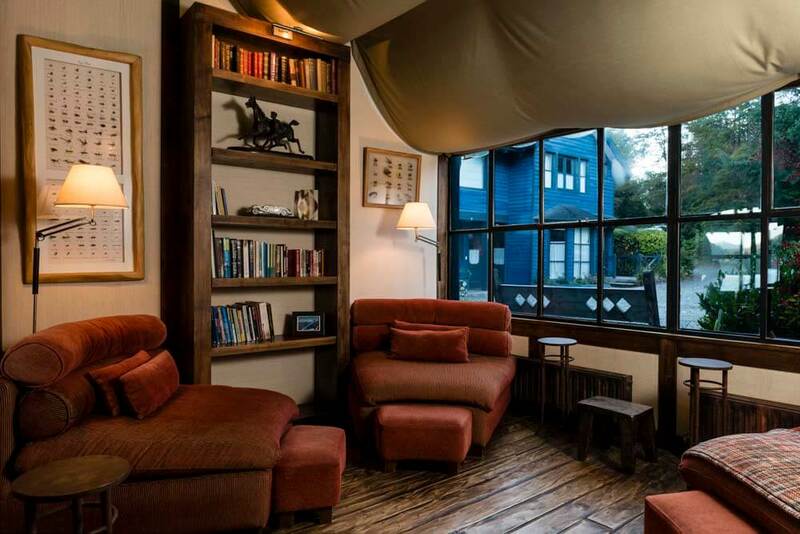 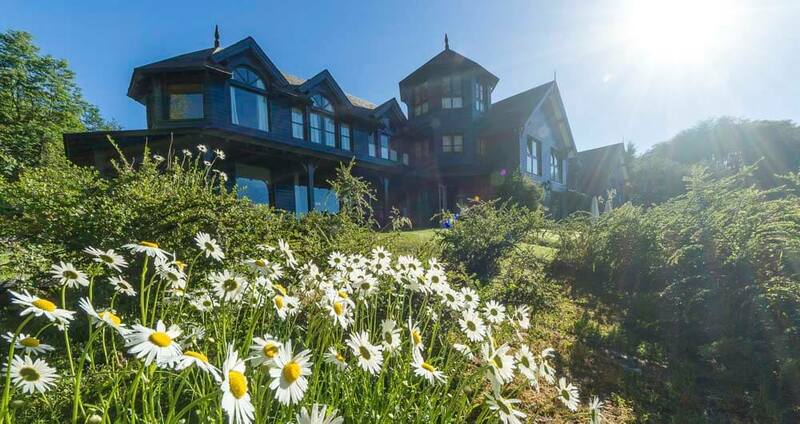 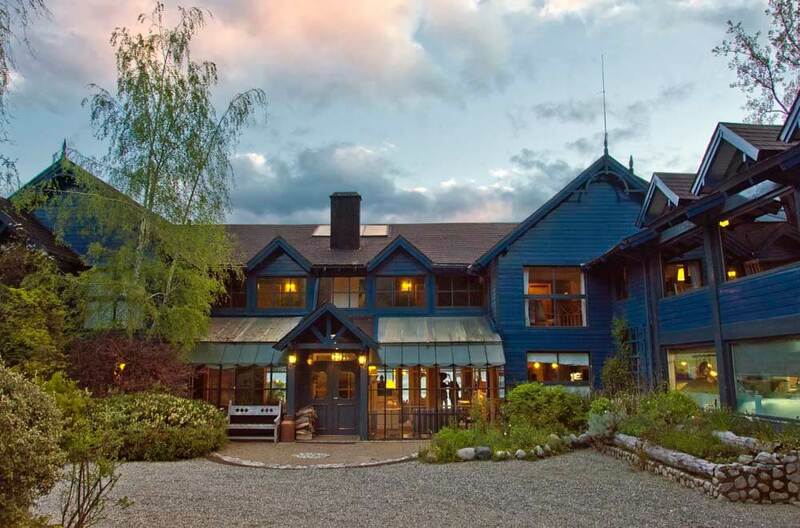 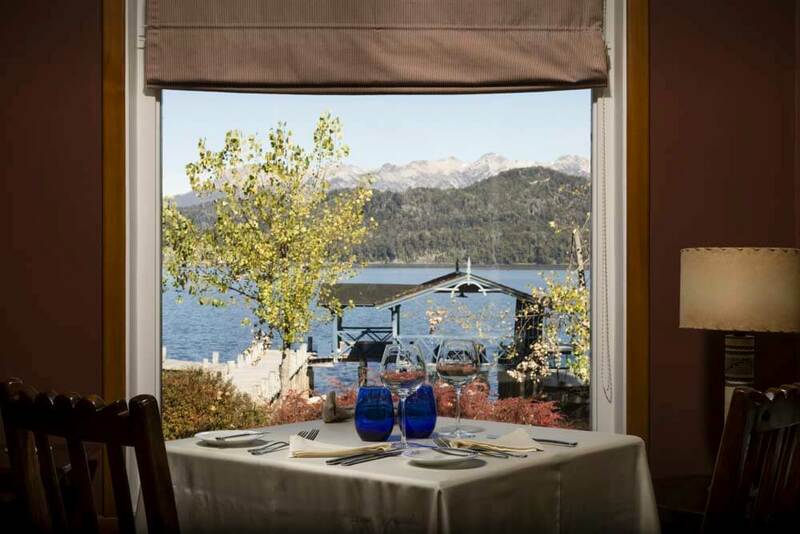 A variety of activities are available such as walking, mountain biking, riding, fly-fishing, sailing and rafting, and excursions to the pretty town of Villa La Angostura and beyond.